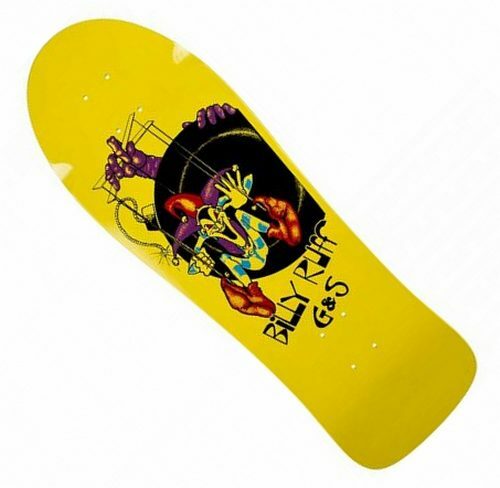 10.25" x 31" 15.75" Wheelbase 6.75" Tail, 3.625" Nose Single Kick, Very Mellow, Old School Concave Limited Edition decks!!! 9.5" x 31.325" 15.75" Wheelbase 6.5" Tail, 4.9" Nose Single Kick, Medium Concave Slightly Upturned Nose Part of the limited edition 2018 release. 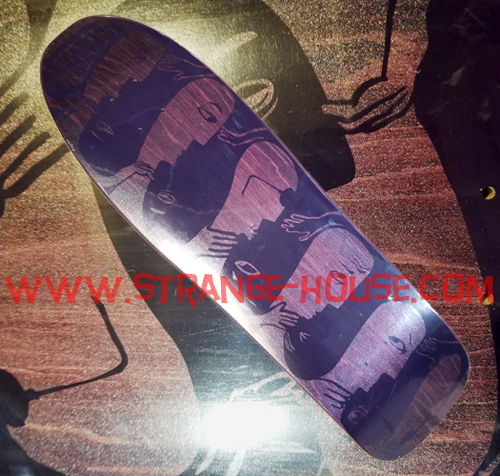 10.125" x 31.5" 17" Wheel Base 6" Tail, 3.325" Nose Single Kick, No Concave Comes with laser cut factory grip tape.